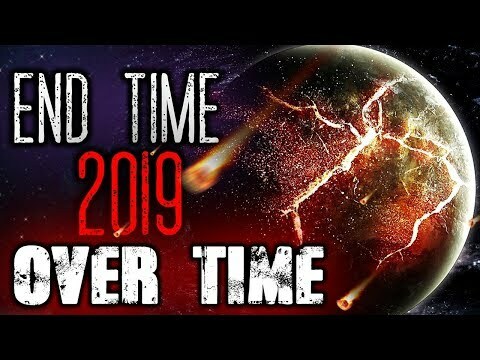 Breaking Prophecy News: End Time 2019 OVERTIME – Apocalyptic Prophetic Signs Are Telling! The super blood moon 2019 is over, but tonight we have a special packed program of breaking end time prophetic signs that will once again powerfully confirm that we are not only living the end times but we now in apocalyptic overtime. You have to hear what Bible prophecy says about our day in the light of the news headlines. Stay tuned.